Well the wait is over and this character was worth waiting for! 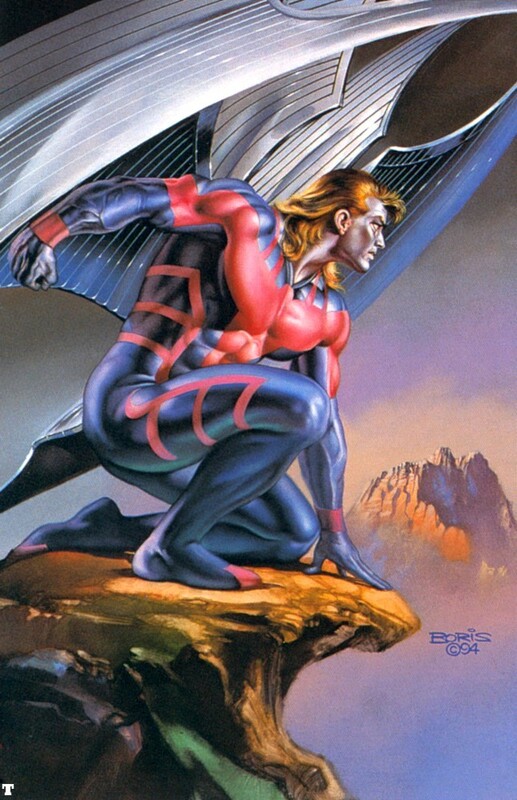 The really cool thing about this character is that you can turn switch back and forth between Angel and Archangel when ever your want! ArkadyRossovitch and aa250 have definitely created a great character!